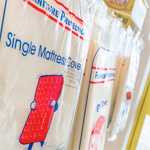 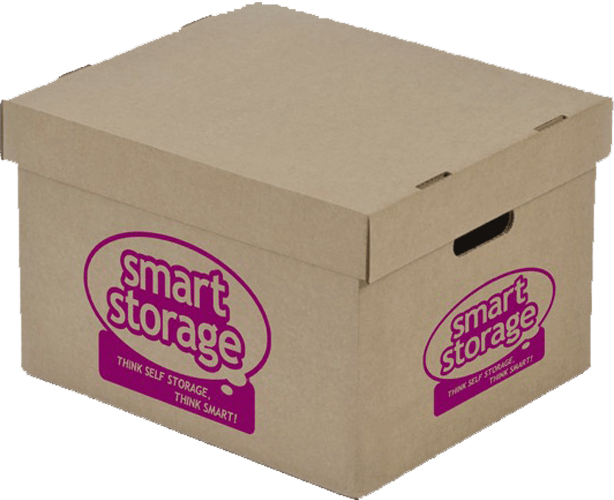 Smart Storage can cater for all of your moving, packaging, and storage requirements, business or domestic. 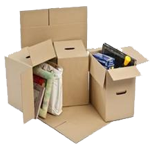 Our durable boxes are available in a wide variety of sizes and in handy bundles to help cater for everything that you need to move and store. 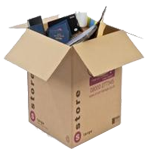 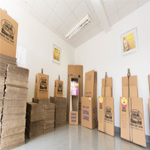 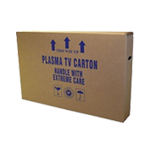 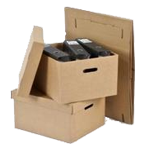 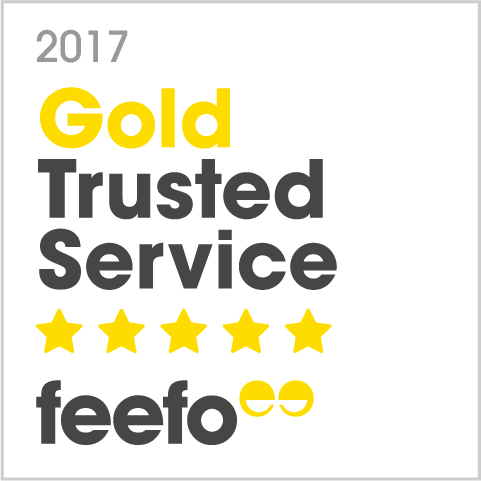 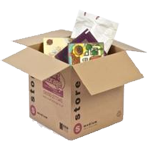 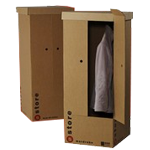 We also stock more specialised boxes for moving items, including TVs, CD/DVDs, mirrors as well as wardrobe boxes to ensure your clothes are kept safe, clean, and crease-free. 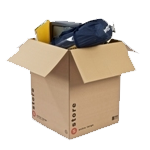 Isn’t it annoying when you start packing and realise that you don’t have anything to wrap your fragile items in? 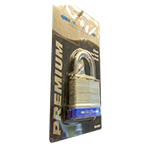 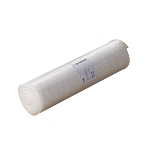 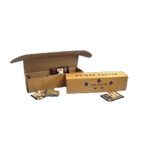 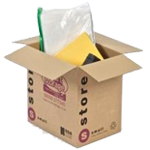 We supply a great range of accessories to help with your packing and storing activities, such as packaging tape, bubble wrap, furniture covers and marker pens for labelling up your boxes. 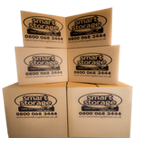 So take a look at the range of items and make sure you have everything you need! 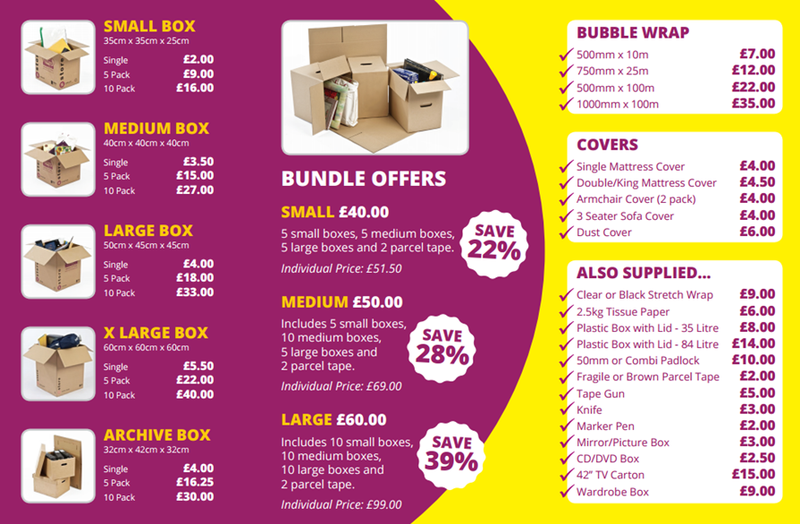 To see our full price list download this here. 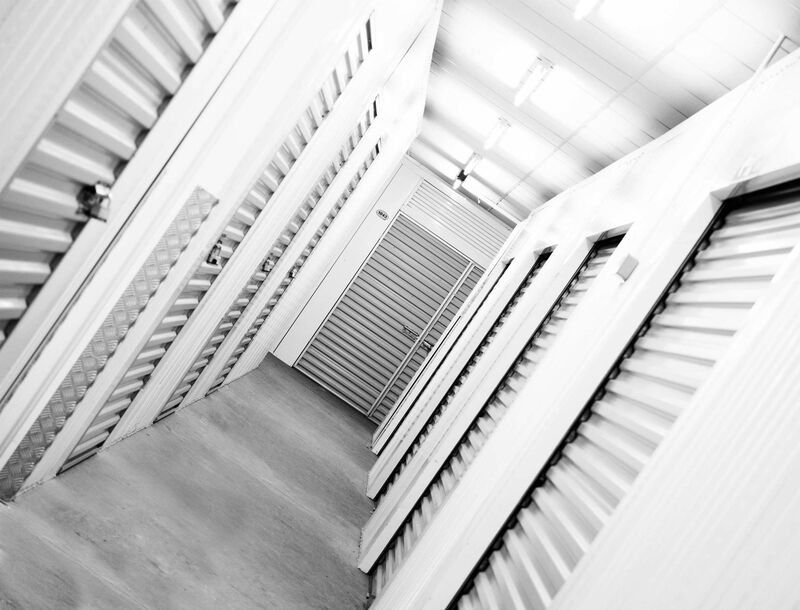 Find out why smart storage is the right choice for you.